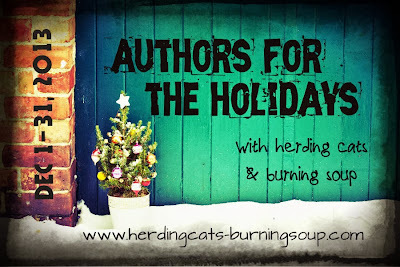 herding cats & burning soup: Guest Post w/ Kimberly Kincaid-- If You Give a Chef a Cookie + giveaway! Guest Post w/ Kimberly Kincaid-- If You Give a Chef a Cookie + giveaway! Sugar And Spice by Kimberly Kincaid --5 stars! 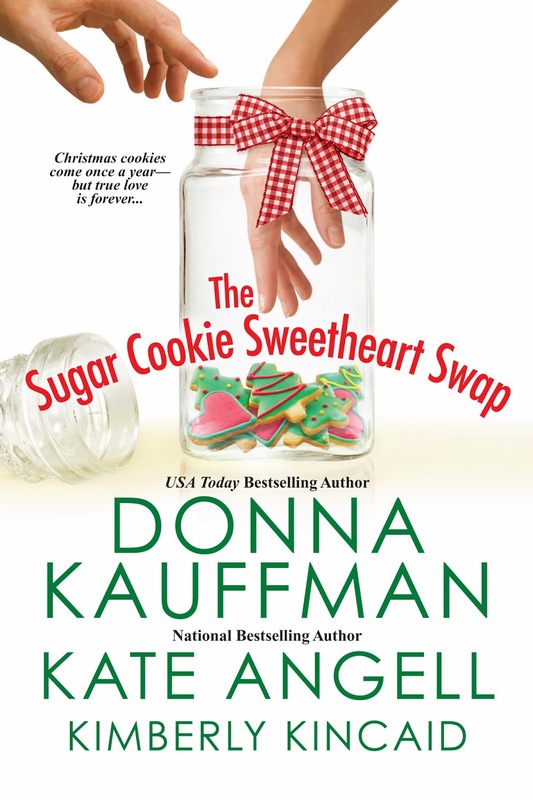 Last year, when I sat down to write Sugar and Spice, my novella for the three-story holiday anthology, The Sugar Cookie Sweetheart Swap, I wasn’t quite sure how I wanted to swing it. I’d never written a novella before, and I knew I wanted to kick off my Pine Mountain series just right. So I decided to go with what I knew, as in, characters I knew, and recycle someone from a previous story or draft or outline that had never gotten a story of his or her own. Enter pastry chef Pete Mancuso. Anyone who knows romance understands that this is a TALL order. All three heroines in Sugar Cookie are BFFs! What kind of guy would start out dating one woman, only to fall for another throughout the course of the book? The overly-confident, commitment-phobic, fast-talking, easy-on-the-eyes kind, that’s who. I needed Pete, and I needed him fast. So I dusted Pete and Lily off and turned them into chefs. It wasn’t too hard, since they still got to be “who” they were, only now they were passionate about winning a Christmas cookie competition instead of duking it out for a grant for inner city school funding (I even got to keep a thread of that in Sugar Cookie, but I won’t tell you how—you have to read to find out!) Making Pete redeemable after he’d dated Clara (the heroine in Donna Kauffman’s Sugar Cookie novella, Where There’s Smoke…) was a tall order, but my editor was brilliant in asking me to do it. I love the layer of complexity it gives Pete (again, no spoilers from this girl! You must read to find out!) and Donna and I had a blast working out the details. Suffice it to say that things aren’t always what they seem, and Pete and Lily end up as perfect for each other as chocolate chip cookies and milk. Which is good, because if you give a chef a cookie, if they live in Pine Mountain, they’re probably going to ask for true love to go with it. 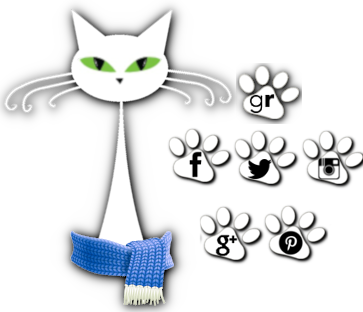 Check out Kimberly's guest post and leave her some comment love!